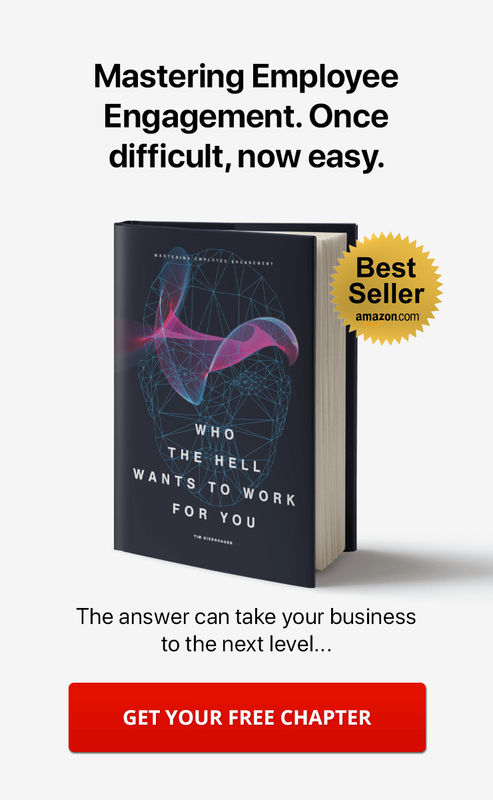 While current technology has advanced to solve a lot of business challenges, a few of these challenges have been solved by the simple act of connecting people with each other. Social intranet software has greatly contributed to this. As businesses globally come face-to-face with the realities of our times, that communication and how we build relationships has changed, intranet software has enabled these processes and helped create social cultures in the workplace. 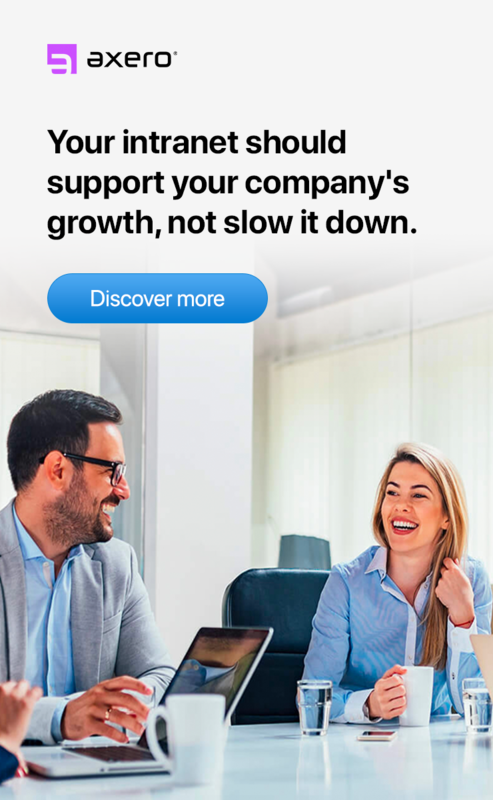 The simple act of connecting people can drive business value and here are four ways how this is taking place. Similar to what email did to communication, social is again changing how we share information. With a simple update status message, you can encourage people to share their thoughts, experiences, activities, and expertise. Social sharing creates 2-way dialog which is much better than email. This conversational style of communication has been lacking in business for a long time. Social intranet software, through activity streams and notifications, make discussions interesting, easy to follow, and more human. Sharing also makes business personal, something that all organizations should aim for. Most organizations however fear that personal postings will result in less productivity and inappropriate use of the network. However, when intranet content is personal in nature, it connects the fabric of culture for people to come together and enjoy what they are doing. Top executives are key drivers behind intranet adoption. When key executives post information on the company intranet, this reduces power distance to leaders which ultimately increases the flow of information between organizational levels and reduces hierarchies which are detrimental to company innovation. How many people do you know who sit down each day to document and capture their knowledge? Intranets provide a platform and an opportunity to do just that, but in a less intimidating and intrusive manner. Profiles, activity streams, and interactions contain a wealth of information about employees and these can tell a lot about someone's experience, expertise, and skills. Intranet software can help identify expertise through people's profiles, activity streams, and comments. When users are members of specific groups, their blog posts and comments can tell a lot about their abilities. Intranets are also great for onboarding new members to a project. Rather than send an email, why not introduce new members via the ESN and encourage knowledge transfer with the new ones? Rather than have this onboarding information reside in someone's Outlook folder, why not have it available public, with the ability to post comments? This is a great way to orient new ones and help them ramp up quickly. Knowledge is only beneficial if it is improved upon and continues to evolve. This is very much the case with best practices. 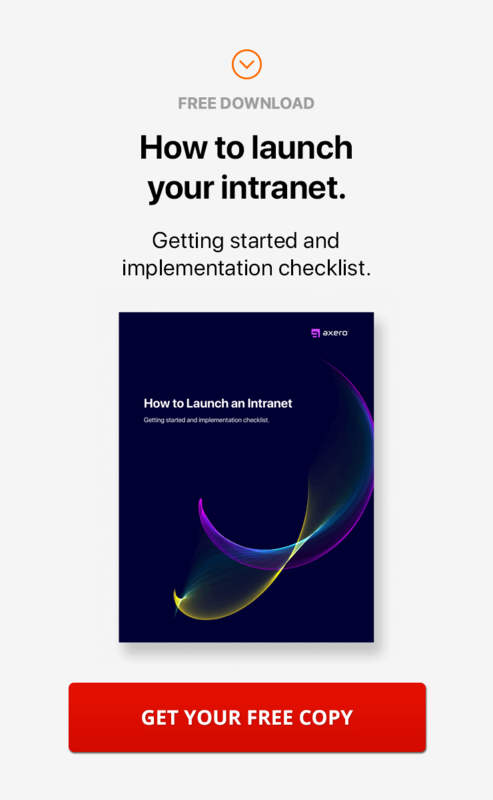 An intranet can help keep documentation and best practices frequently updated and, almost always, this can take place in real-time. 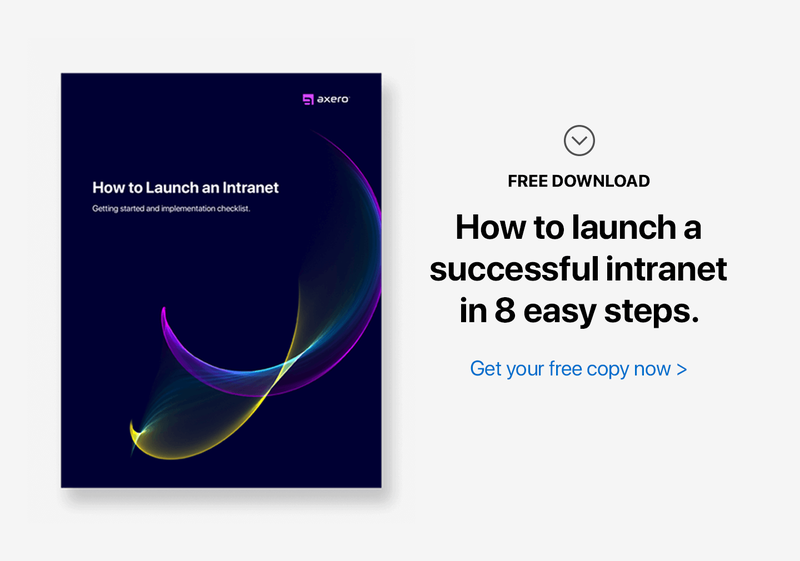 With new relationships and behaviors, which address a gap that prevented certain actions from taking place, intranet software can help change operations and processes upon adoption. Problems can be solved faster and better since users can now search and look for posted answers and information. As more knowledge becomes available, users gain more confidence in the use of the intranet as part of their daily work, which further accelerates knowledge capture. The ability to bring outsiders into a project and contribute is another powerful ability that intranets bring to the table. A client can collaborate with only the project team while the rest of the organization remains off-limits. Bringing in outsiders into these rich spaces definitely enables new ways of working and collaboration to take place. When processes are not running smoothly, it can be frustrating to receive and generate endless rounds of cc'd emails. Intranets, on the other hand, centralize and streamline communication and paperwork with an activity stream. This keeps everyone informed, in real-time, and cuts down on duplicated and re-duplicated efforts. Intranets have become excellent platforms that empower people to speak up and join together for common causes. They provide opportunities for people to contribute their skills, ideas, and opinions which can be a real value driver, especially for an organization looking to innovate from the inside. Intranets give employees a voice to be heard by people who matter. When employees are encouraged to vent their frustrations using internal sites, it can help leaders address concerns directly and avoid a situation spilling out of control and onto public-facing networks. The major reason why people leave organizations has little to do with compensation but more with a lack of opportunities to make meaningful contributions and innovations. Having suggestion "boxes" on your intranet is easy to set up where they can be tagged and tracked. When good ideas spur conversations, and validate a person's efforts, this visibility can make their contributions more meaningful. This helps bring people back into the heart of the business, which results in increased employee engagement, satisfaction, and retention. Intranet software is changing how organizations communicate with their employees and this is driving real change. Companies and businesses that neglect this shift are losing out in this area to those that are ahead and adopting social into the workplace. As public social technologies make their way into workplaces, organizations that adopt a social culture are going to be a dominant force moving forward.